Showing 40 of 626 results that match your query. 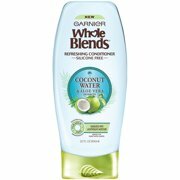 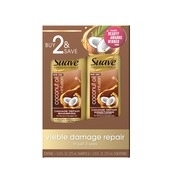 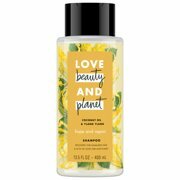 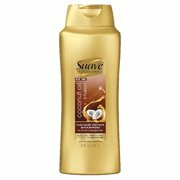 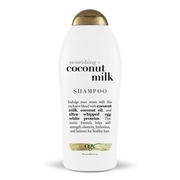 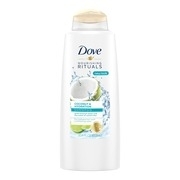 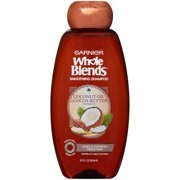 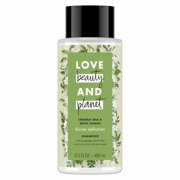 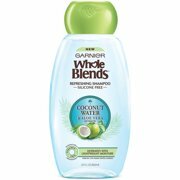 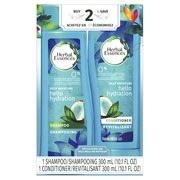 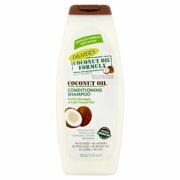 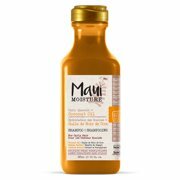 Product - Live Clean Coconut Milk Moisturizing Shampoo, 12 oz. 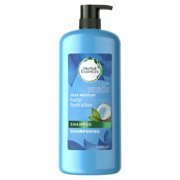 Live Clean Coconut Milk Moisturizing Shampoo, 12 oz.